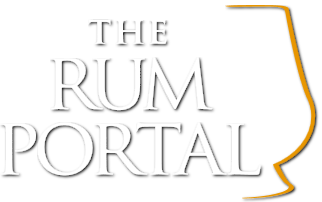 The Rum Diaries Blog is a must-read online resource when you’re intersted in sipping rums. Author Steven James, who in his own words has been drinking rum since way before the legal drinking age, regularly writes in depth rum reviews with usefull tasting notes. This is one of those ‘must visit’ websites if you’re serious about sipping rums. Click here to visit the webiste.